WILL NOT LAST! 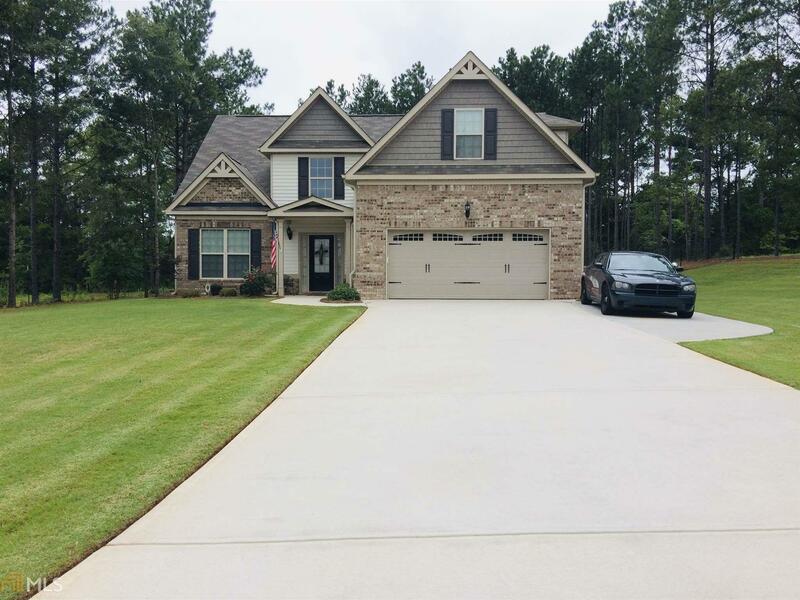 4 Bedrooms and 2.5 baths located in Kimbell Farm Estates! Upgrades include fresh paint, porcelain flooring on main, extra parking pad, and fenced backyard! Granite countertops and stainless steel appliances. Locust Grove Schools and convenient to downtown locust grove! Call agent for preferred lender incentives and to schedule showing. More pictures to come!